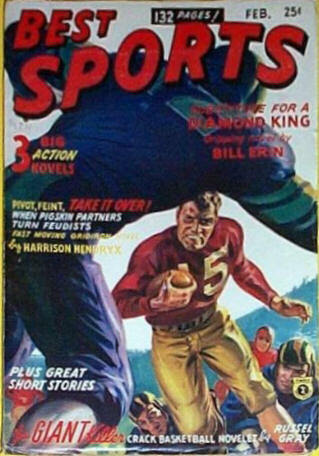 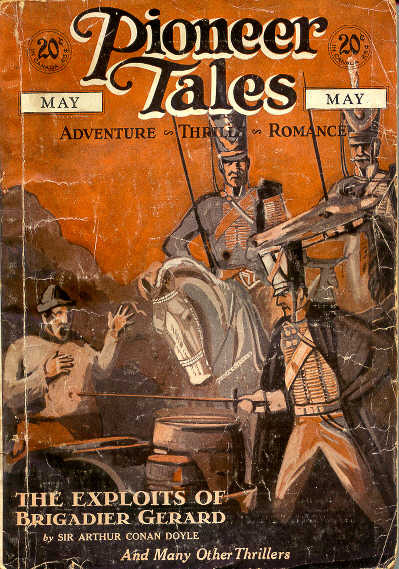 27-Sep-1890 – 9-Sep-1893: Best for Boys Co.
Publishers: Best for Boys Co.
AHGTTP list four futher issues in 1949/1950, but these are actually issues of a comic book (#33-#36) which succeeded Sub-Mariner in 1949. 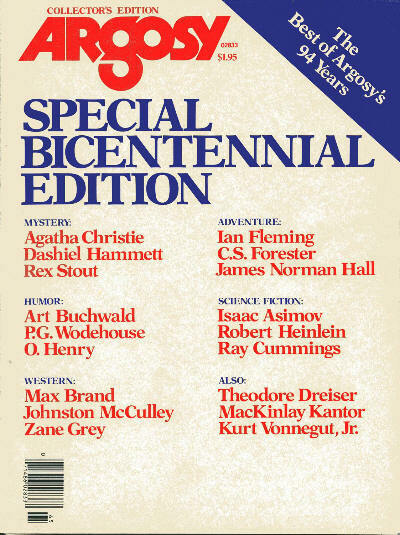 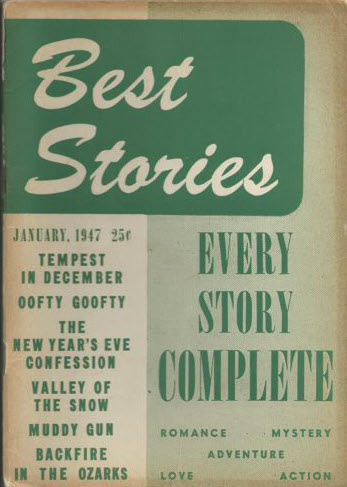 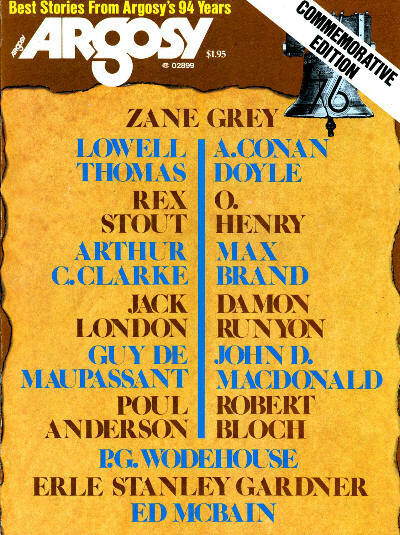 A retrospective anthology in magazine format, issued to celebrate Argosy's one hundredth anniversary. 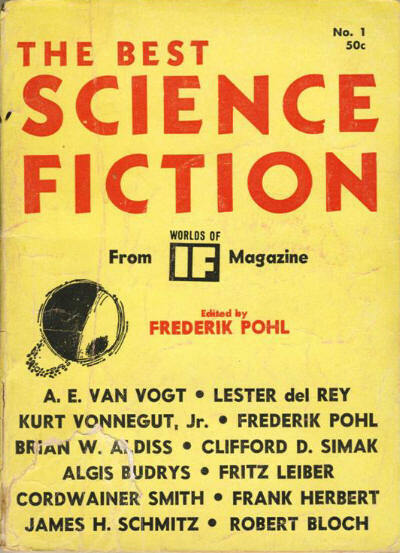 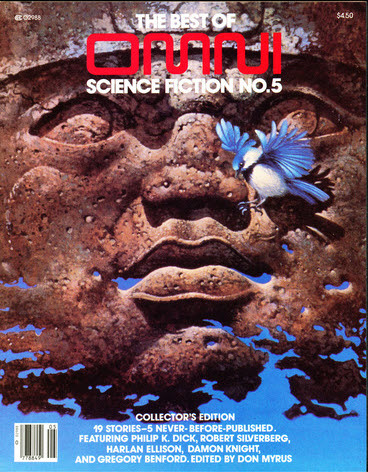 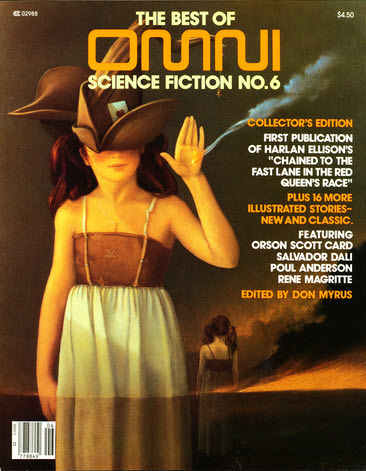 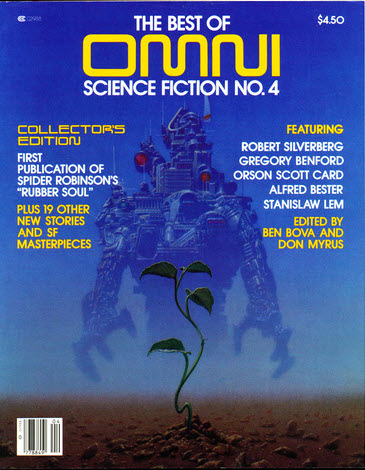 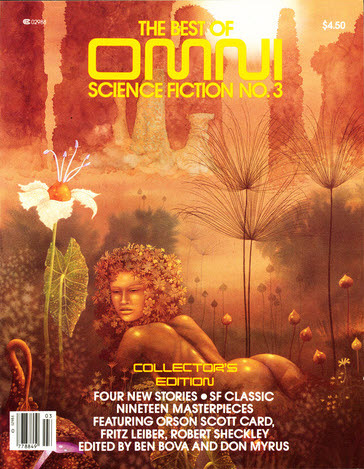 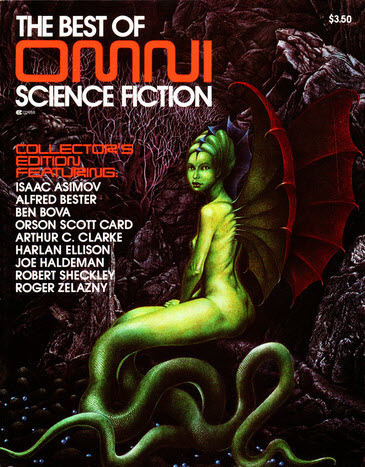 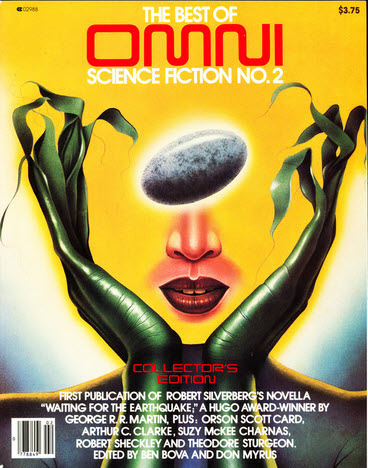 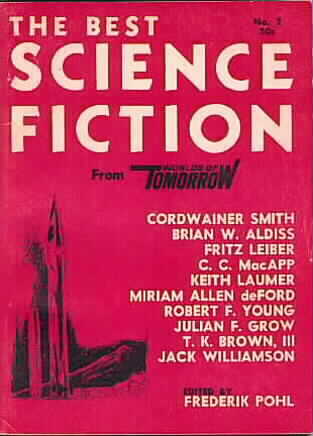 Approximately one third of the contents are SF or fantasy, most of them reprinted from related magazines rather than from Argosy itself. 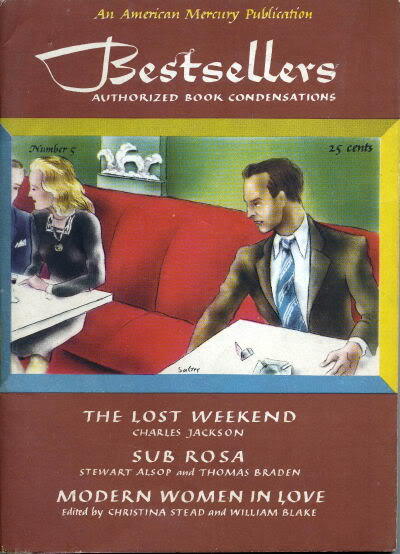 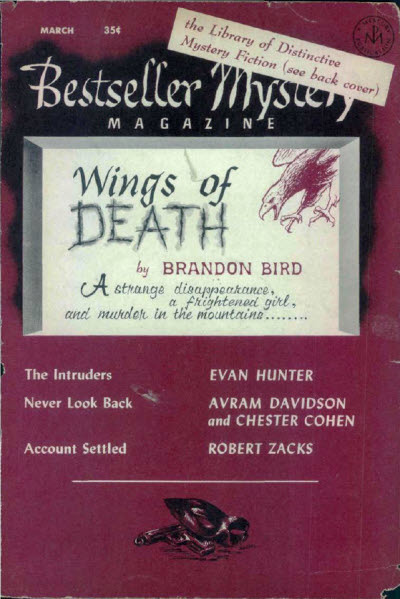 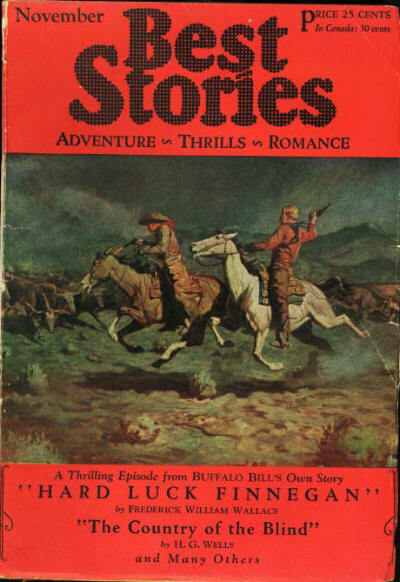 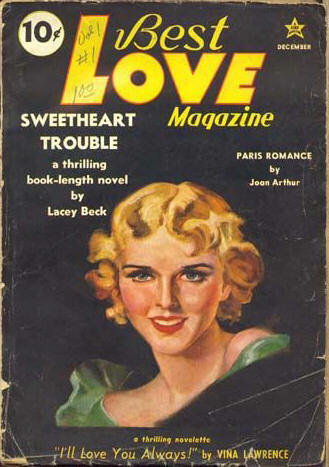 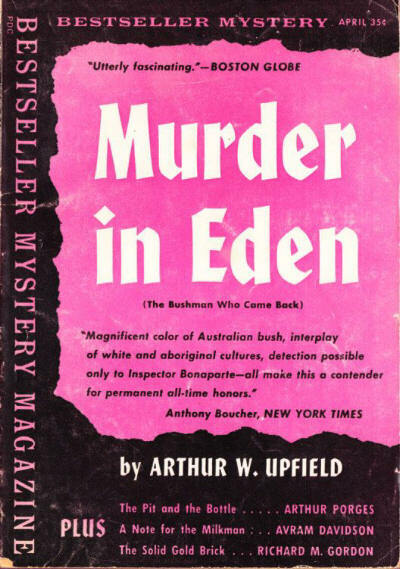 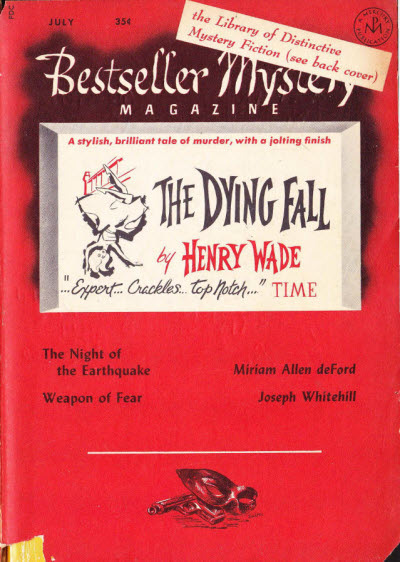 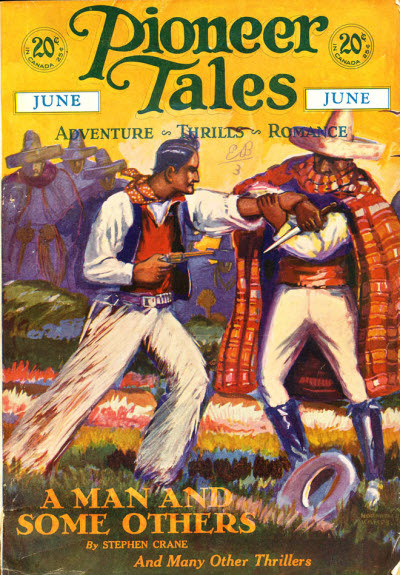 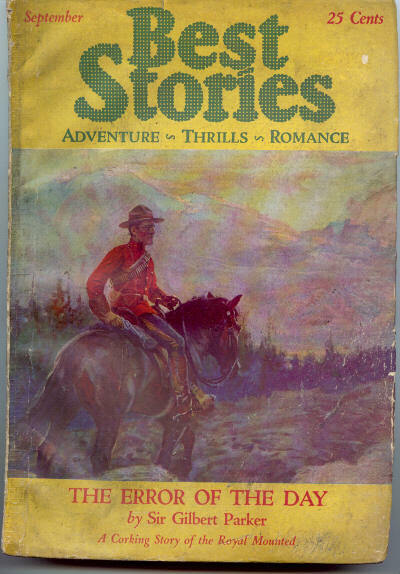 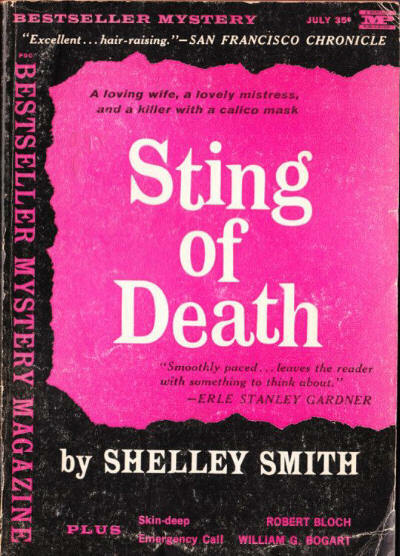 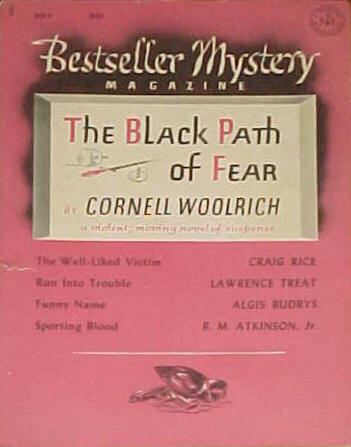 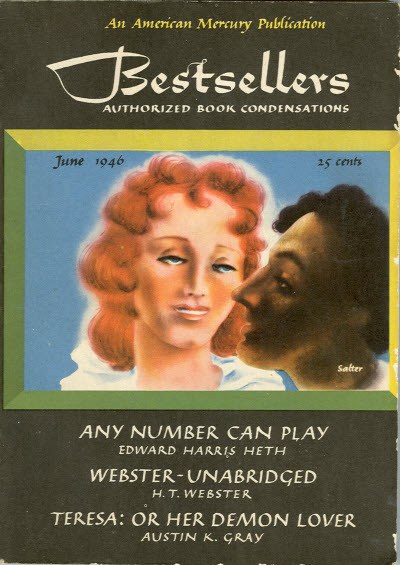 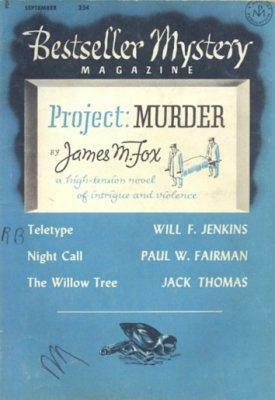 Conversion of the digest novel series 'Bestseller Mystery' to a magazine. 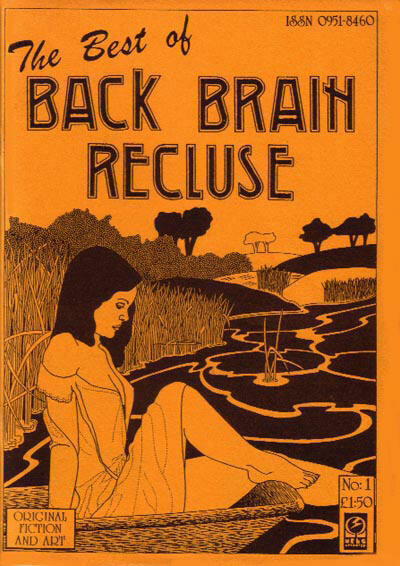 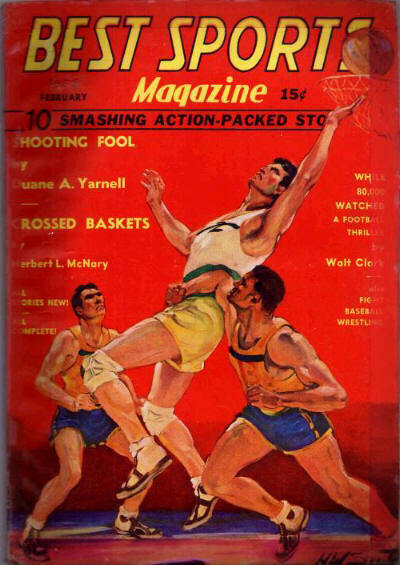 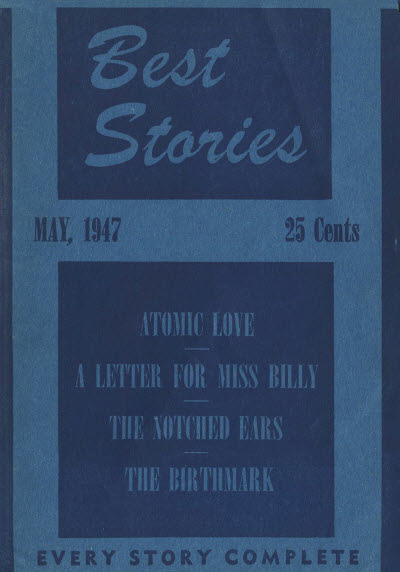 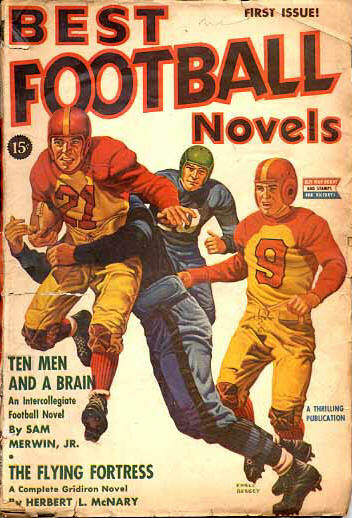 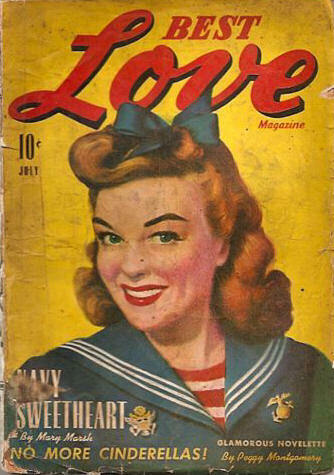 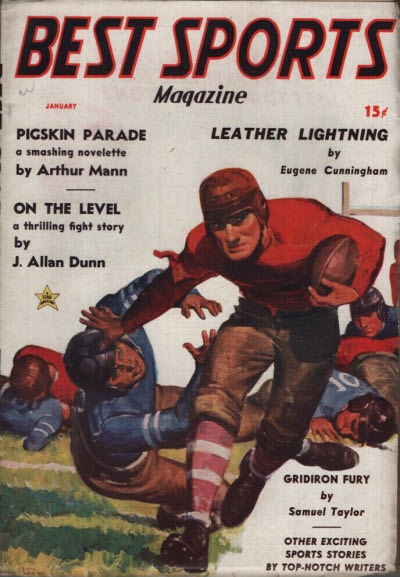 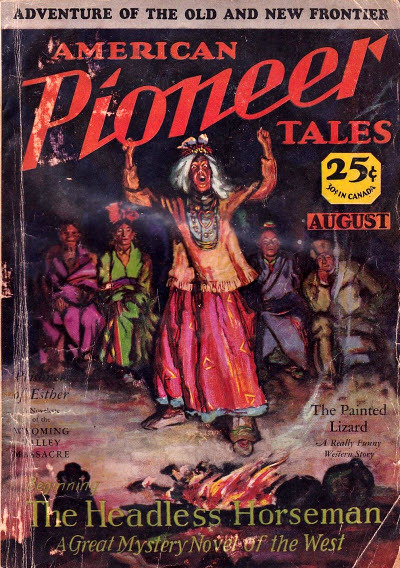 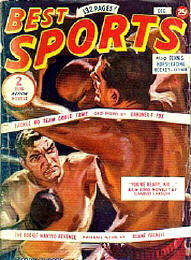 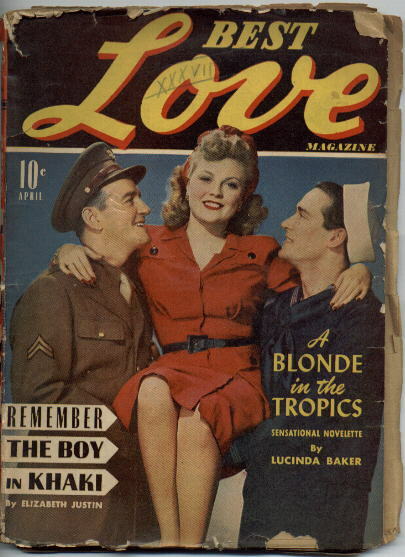 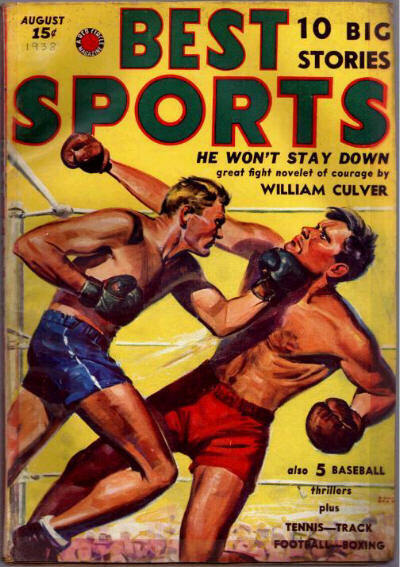 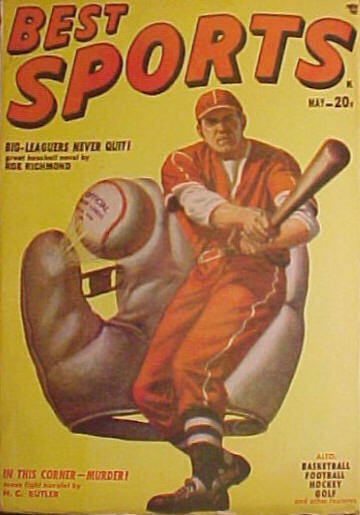 Issues numbered #210-#226. 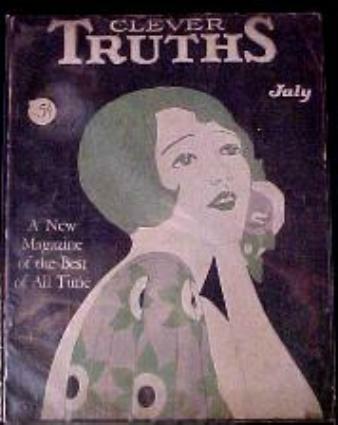 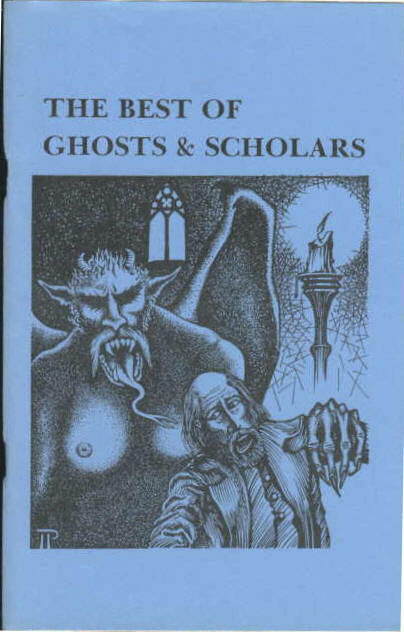 Contains 2 or 3 book condensations in each issue. 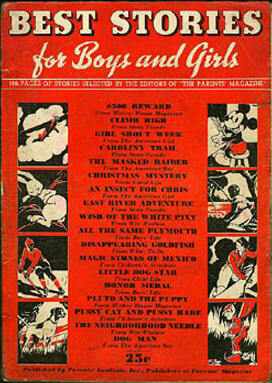 First issue contained "19 stories for children including Pluto and the Puppy by Walt Disney Studios from the Mickey Mouse Magazine". 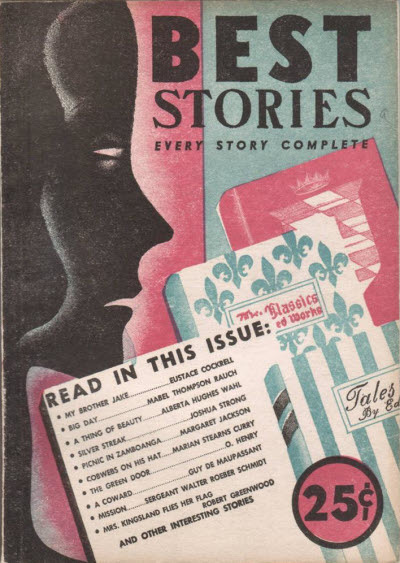 Issues & Index Sources: 1938 – ? 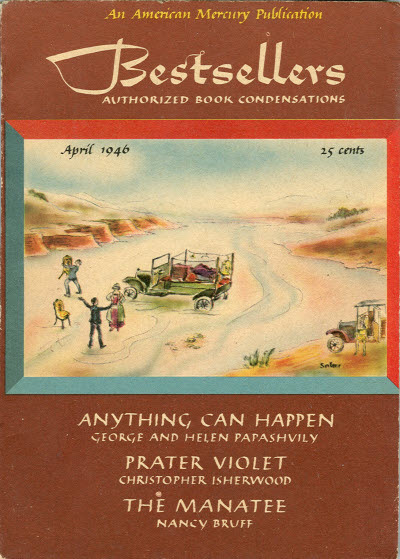 Publishers: The Parents Institute Inc.